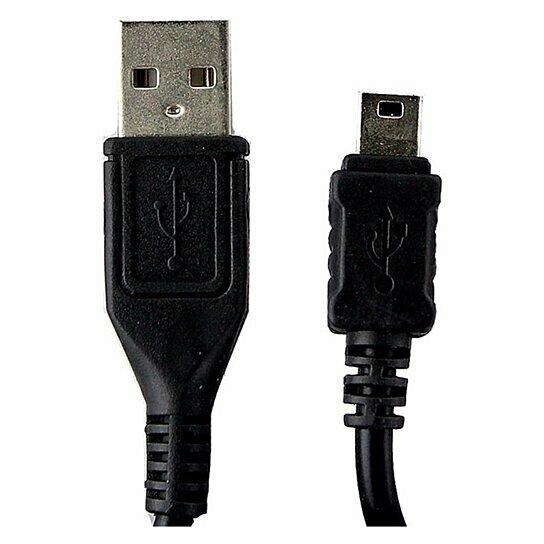 Cellet Universal Mini-USB to USB 2.0 Charge and Sync Cable 3 and 1/2 Foot in Length. Data Cable for GoPro Hero 1/2/3, GPS Systems, Mini USB Compatible Digital Cameras and Cellphones. All Black finish.